Deejea Smith goes to De Anza College in Cupertino, California. 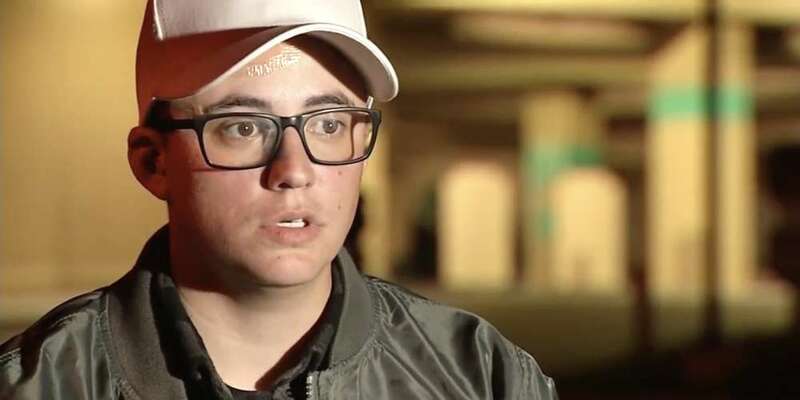 Smith is a trans man and he has been attacked twice in two weeks on campus. After the second attack, he went to police, who are treating it as a hate crime. On Jan. 26, 2017, Smith was knocked unconscious by an attacker in the Flint Center Garage. Smith said he went to police immediately after waking on the garage steps. The previous week, Smith had been attacked as well — though in that incident he was attacked from behind and didn’t see the attacker. After the first incident, Deejea Smith filed a report with a campus advisor. One thing that could have helped the case are security cameras in parking lots and garages. Smith said, “A petition went around a couple of quarters ago where thousands of students signed the petition in hopes to get cameras in the parking lots and nothing came about it.” The college administration says funding isn’t available for security cameras and also cited privacy concerns. Deejea Smith is still shaken up over the event. He said, “I’m anxious all the time. 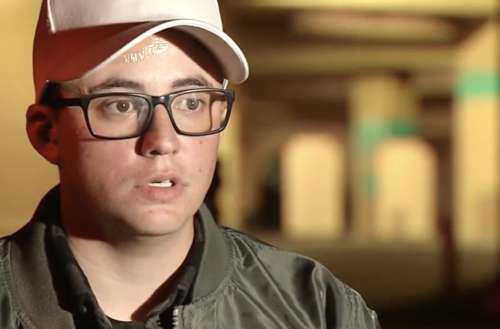 I don’t eat, I don’t sleep, and just coming on campus feels unsafe.” Smith is also working on efforts to make De Anza College safer for LGBTQ students. 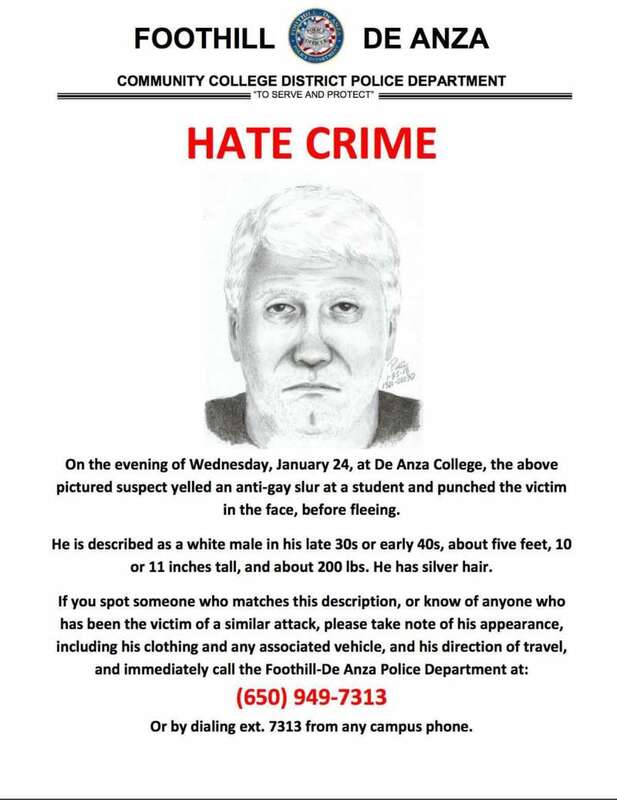 Campus police have followed leads based on the sketch, but have made no arrests.